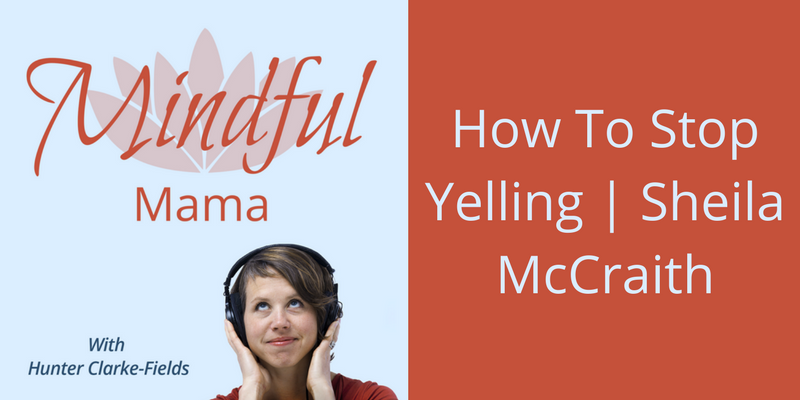 Did you ever get so fed up with your own yelling that you wanted to just make yourself stop cold turkey? That’s what this episode’s guest, Sheila McCraith did. Sheila is a mother to 4 young boys and author of, “Yell Less, Love More: How The Orange Rhino Mom Stopped Yelling at Her Kids-and How You Can Too!” Find out more about Sheila at OrangeRhino.com. P.S. Are you frustrated with parenting? Do you want to practice conscious, compassionate parenting, but you don’t know how? Join us for a FREE LIVE MINDFUL PARENTING TRAINING from October 9-13, at mindfulparentingcourse.com/freetraining.